Stephanie is a long time resident of Greensboro, NC. She graduated from UNC-Greensboro and North Carolina A & T State University, right here in Greensboro. Stephanie’s counseling philosophy is building relationships with her clients that are rich in honesty, compassion and respect. She strives to collaborate with individuals and families seeking counseling in order to redefine outlook on life, gain balance and achieve peace. Stephanie is a daughter, sister, friend and partner. As your counselor, she will aid you in overcoming the pressures of everyday life and empower you in developing a more meaningful life. Stephanie Wood, CRC, LPC-A received her Bachelor’s of Science degree in Public Health from the University of North Carolina at Greensboro in 2012 and her Master’s of Science in Mental Health – Rehabilitation Counseling from North Carolina A & T State University in 2014. 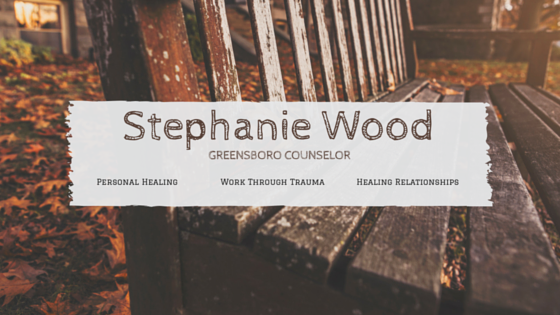 Stephanie is a Licensed Professional Counselor Associate and a Certified Rehabilitation Counselor. Stephanie joined the Greensboro Counseling office in 2016. While offering counseling services with Santos Counseling, she also currently serves as a Vocational Rehabilitation Counselor with NC Department of Health and Human Services in Burlington, NC. 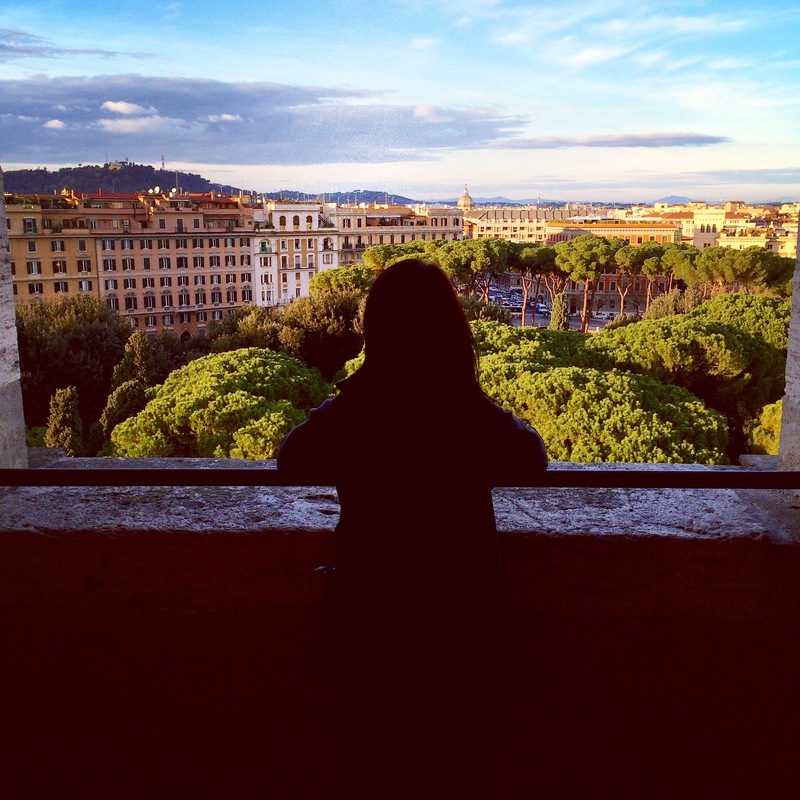 Stephanie treats individuals of all ages regarding past and current issues. She works with couples and groups undergoing: depression, anxiety, relationship concerns and interpersonal issues. Stephanie is in the process of developing a youth/adolescent group for this upcoming summer. Topics that will be addressed will include: relationship building, self-esteem building and middle school to high school transition, among others. In therapy, Stephanie utilizes Adlerian and CBT approaches when helping clients identify solutions to their problems. She helps clients take more effective control of their lives and emphasize the integration of both behavior and cognitive techniques for changing problem thoughts, behaviors and feelings. Sessions will focus on some of the following areas: choice and responsibility, meaning in life, total behavior and goal setting. Stephanie is a Native of Fayetteville, NC but resides in Greensboro. Outside of treating clients, Stephanie is usually staying active outdoors or at her local gym, refurbishing furniture or updating her baking blog. 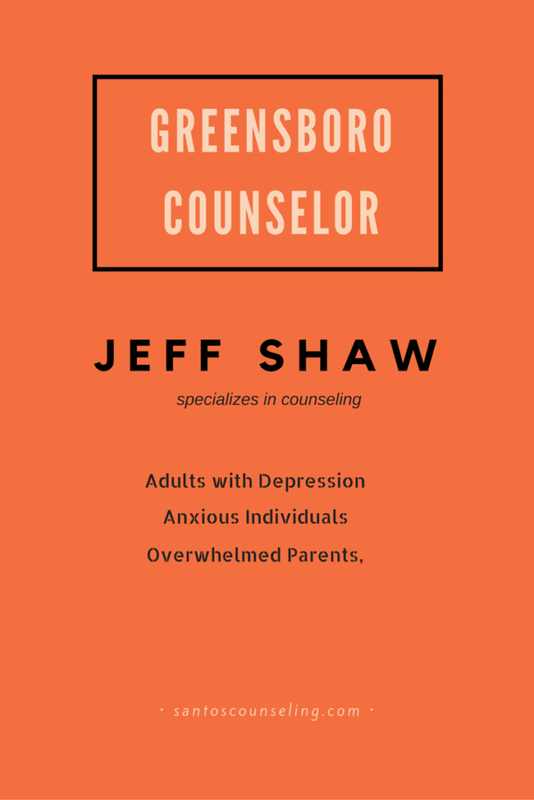 Mr. Shaw specializes in counseling adults with depression, overwhelmed parents, and anxious individuals in Greensboro, NC 27410. To schedule an appointment with Jeff call 336-397-4960. His office is located in Greensboro off of Battleground Rd and Battleground Avenue.